Today we get to hear from Jennifer from Unraveling Fiddleheads. 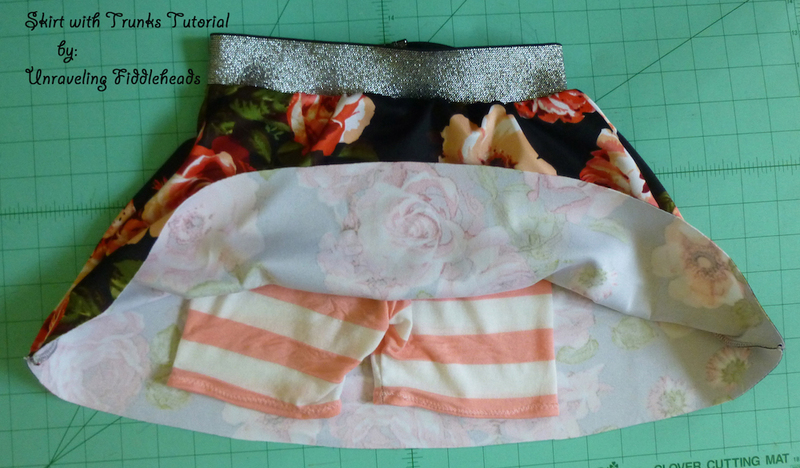 She's got a fantastic skirt with trunks tutorial...my favorite kind! Read all about it here.